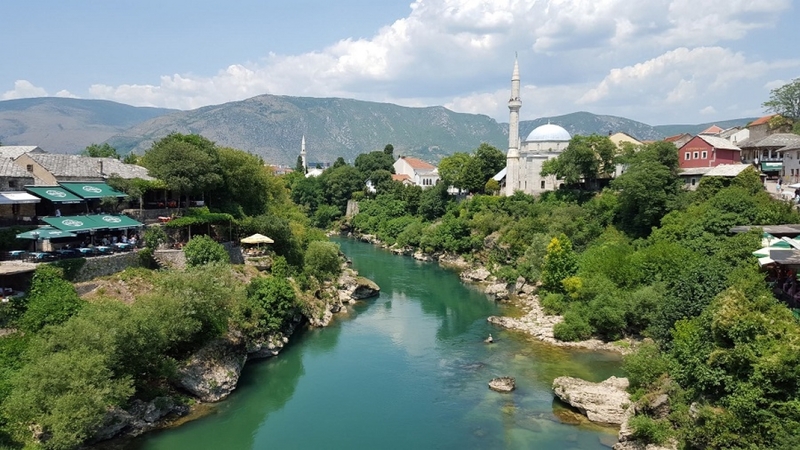 Bosnia is not a much popular country in Europe but with the recently the country is working really hard on increasing tourism. The tourists find this place quite beautiful and would appreciate the versatility of European’s landscape beauty, architecture, and cultures. 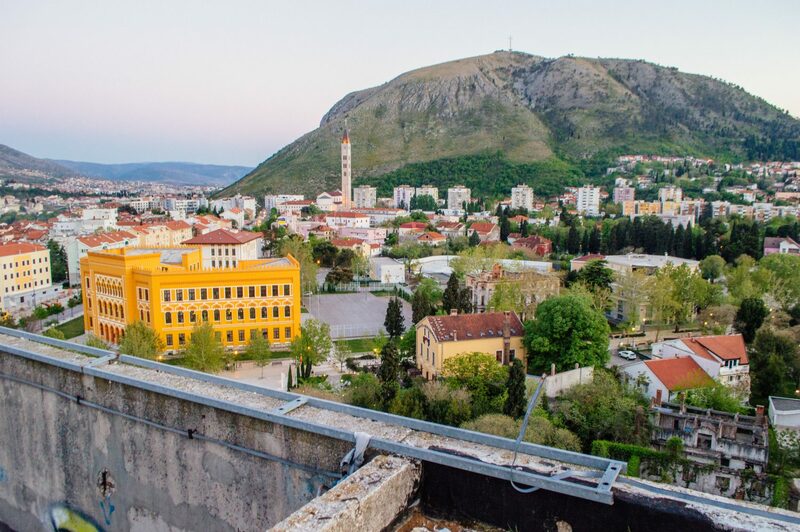 This Bosnia and Herzegovina Itinerary will cover the best places to explore in Bosnia and Herzegovina. Walk along the steep and rocky path of the bridge, watch locals suddenly dive into the waters, and be enchanted by the splendid landscape around it. Kravica is a vast tufa cascade on the Trebizat river, in the heartland of Herzegovina in Bosnia and Herzegovina. There are a lot of secret tunnels and chambers that could give you goosebumps but hold yourself getting into the layers of the place. 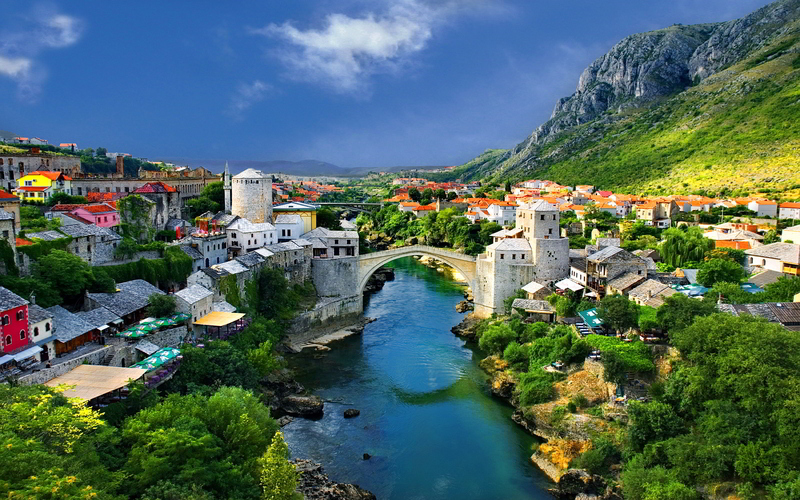 As per the Bosnia and Herzegovina itinerary, the first day of Bosnia tour is reserved to travel through the famous bridge - Mostar. It would be your first destination after you check in to the in the hotel. 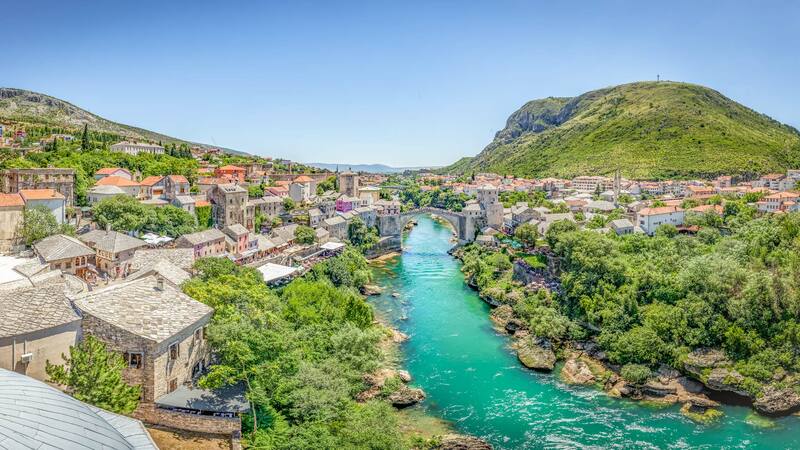 Mostar is one of the top attractions in Bosnia and Herzegovina which is famous for its Old Bridge cutting the Neretva River and lying next to the charming old town. This place is surrounded by religious mosques and picturesque nature. Talking about the history of the bridge, it was built by the Ottomans during the 16th century which was destroyed in 1993 during the Bosnian War, after standing there for 427 years. Nowadays, you can walk along the steep and rocky path of the bridge, watch locals suddenly dive into the waters, and be enchanted by the splendid landscape around it. That’s all for the first day of Bosnia tour, after your arrival in the country. Get up early in the morning and make a move from Mostar to Blagaj in order to cover all the top spots in Blagaj. Upon arrival, you will find that the city is famous for its artistic architecture and the beauty of waters. Vrelo Bune and the Blagaj Tekke (a monastery) in the village that is a natural ensemble at Buna River. 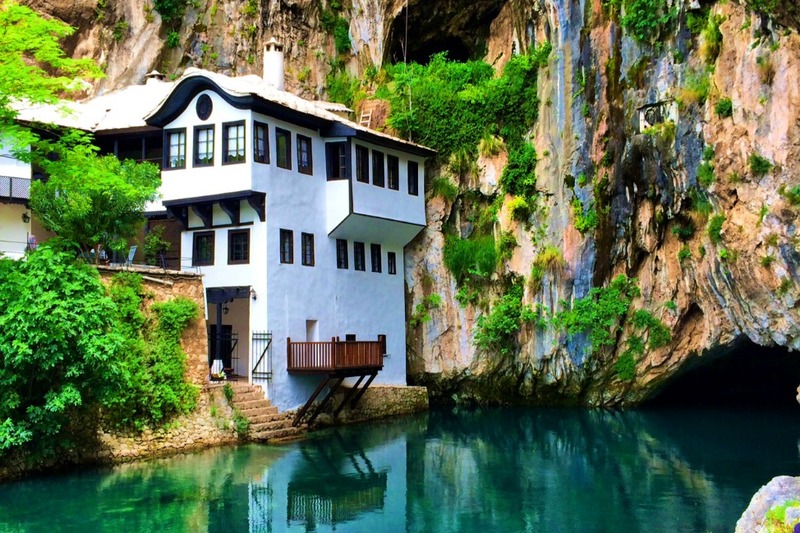 It is the most visited place in Europe if you are traveling between Mostar and Blagaj. Invest your precious day in exploring the beauty of the place and to learn about it by taking a walk-tour around Vrelo Bune. This place offers serenity which is best suited to those travelers who are looking for relaxation during their travel. 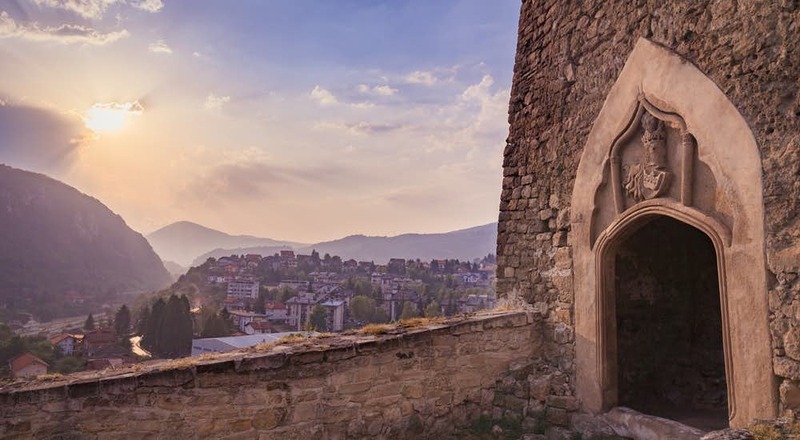 The best way to invest the third day of your Bosnia tour must be invested in exploring the capital with a rich history of Sarajevo. Sarajevo is one of the most worth-visiting capitals in the Balkans, with its significant history, architecture, and nature. Start your day by strolling along the riverbanks, enjoying local delicacies, shopping for traditional antiques in the old town, and even watching people pray in a mosque. To know more the city, you need to visit the areas that are unexplored and it is always good to interact with locals to get nitty-gritty details of the place. It is quite tourist-friendly and highly affordable. The weather in Sarajevo can be unpredictable so make sure you bring warm clothes as it can get cold, particularly at night. Stay night over here and leave for Karvica early in the morning after doing all the check-out formalities. 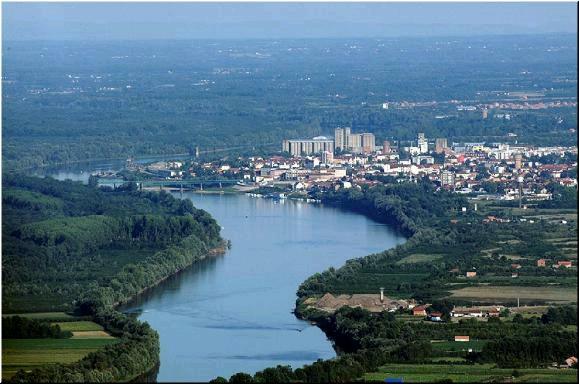 Get up early in the morning and after having your breakfast, leave for the east of Sarajevo. The fourth day of Bosnia tour would leave you between the town of Visegrad and the scenic Kravica Waterfall that lies not very away from there. This is a popular spot for water activity and most of the tourists who love playing in the water. Kravica is a vast tufa cascade on the Trebizat river, in the heartland of Herzegovina in Bosnia and Herzegovina. Public transportation facility is not available to reach here, so you can hitchhike or hire a cab to enjoy being around the place. You can ask your travel agent to book a trip to here and if you have the all-of-a-sudden trip to these waterfalls, ask your hotel manager to organize a trip to here. Spend a day and night in Kravica and leave for Jajce in the morning after having your breakfast in the hotel. 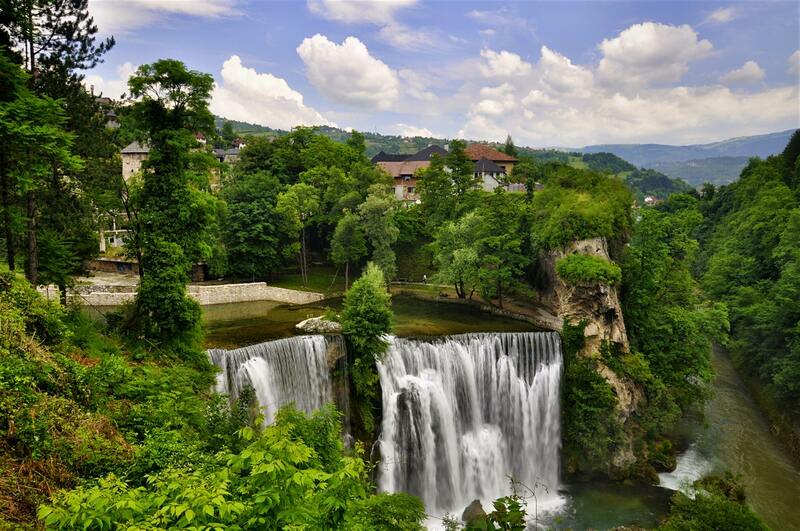 Pliva waterfall in Jajce is another vacation spot that must be visited during Bosnia tour. Fishing is one of the popular activities around the area. So spend a day here and leave for Travnik in the morning. 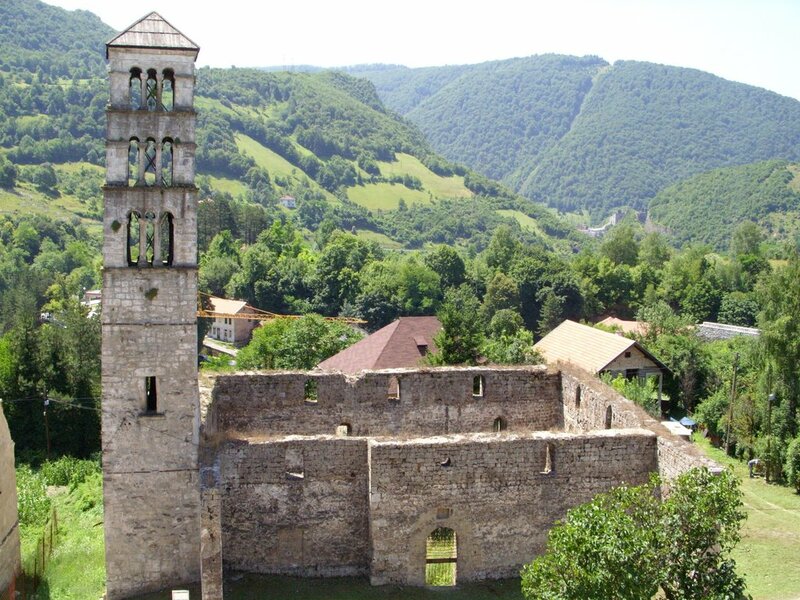 Bus services are available between Jajce and Sarajevo, and also with the closest big town of Travnik. 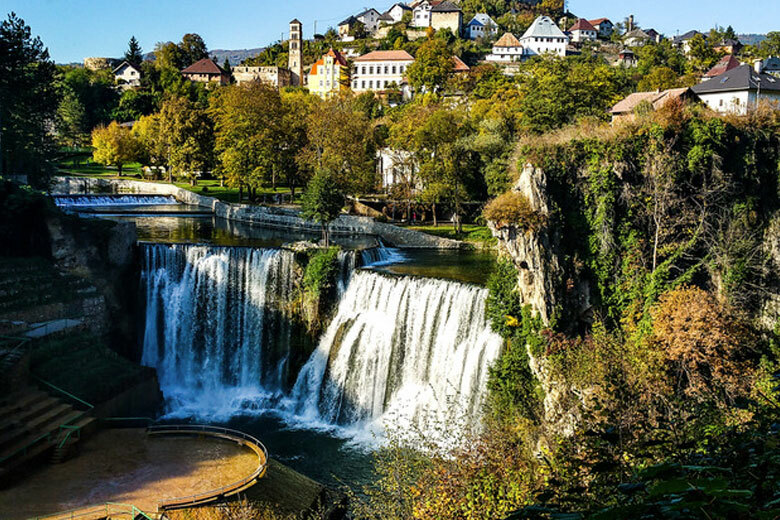 Travnik is the next destination as per Bosnia and Herzegovina itinerary and to start your unforgettable journey to Travnik, the famous waterfalls including Strbacki buk and Martinbrod, are perfectly good to go with. Travnik is close to Vlasic Mountain, where you can spend long days hiking. 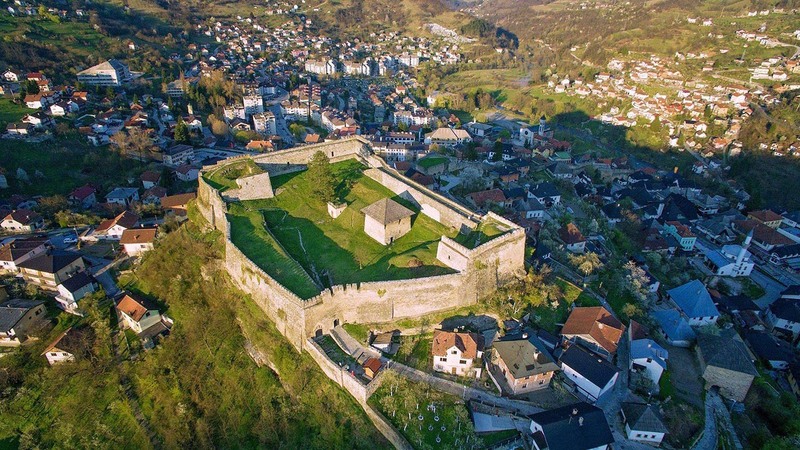 Travnik also has a medieval old town located on the hill. It is a perfect place for travelers who love to explore and enjoy the adventure as well. It is advisable to spend your day here in discovering the beauty of the place and leave for the hotel in the evening. There are some small restaurants in the way, so if you don’t want to have your dinner at your hotel, grab some in your way back to the hotel. Visiting the famous Egyptian pyramids are the best way to wrap up your exciting and adventurous Bosnia tour. Bosnian pyramid is located in Visoko is the first man-made pyramid in the continent was found by the archaeologist Semir Osmanagic. He claimed to have discovered the pyramid complex, which consists of five pyramids he named Sun, Moon, Dragon, Mother of Earth and Love. There are a lot of secret tunnels and chambers that could give you goosebumps but hold yourself getting into the layers of the place. After grabbing some good stuff to eat, proceed straight to the hotel. 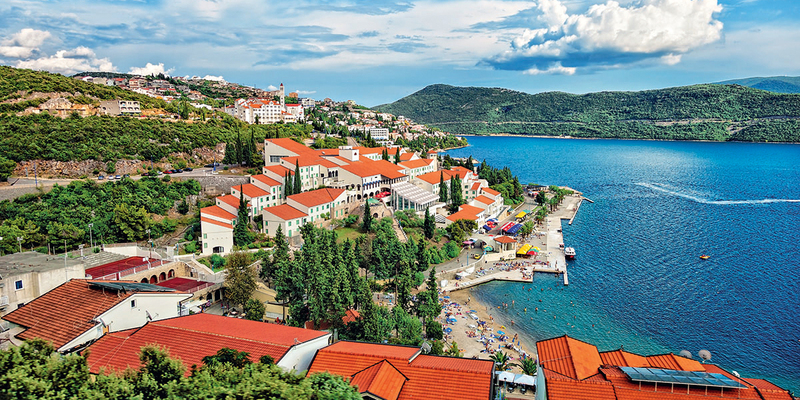 The last day on your Bosnia and Herzegovina itinerary is reserved for leaving this beautiful country in the morning. Last but certainly not least, do not forget to grab the best souvenirs on the day if you haven’t grabbed in the middle of the trip. Once you are done with exiting formalities, call your private transfer that will drop to the airport after having breakfast at your hotel.